Recently, James Everett Dutschke, 45, filed an appeal in the 5th Circuit Court of Appeals asking the court to overturn the dismissal of prior appeals of his conviction in the Northern District of Mississippi. Currently, Dutschke is incarcerated in a Colorado federal prison, serving a 25 year sentence. Dutschke, a former Tupelo martial arts instructor, pleaded guilty to four counts of sending ricin-tainted poisonous letters via mail to President Obama, Senator Roger Wicker, and others. Dutschke allegedly used the plot to set up a man whom he had issues with, Paul Kevin Curtis. Curtis was an Elvis impersonator who was not in good standing with Dutschke. Curtis was initially arrested, however authorities determined it was Dutschke who had developed the scheme. Curtis later sued the U.S. Dept. of Justice for wrongful arrest. Dutschke’s first attempt to have a federal court overturn the dismissal for his convictions was rejected in October of last year by U.S. District Judge Sharion Aycock. His latest appeal attempt includes a five-page hand-written document. Dutschke insists his request to overturn his 2014 conviction is not “frivolous” because of the fact he does not have any legal counsel or guidance to proceed through the court system properly. 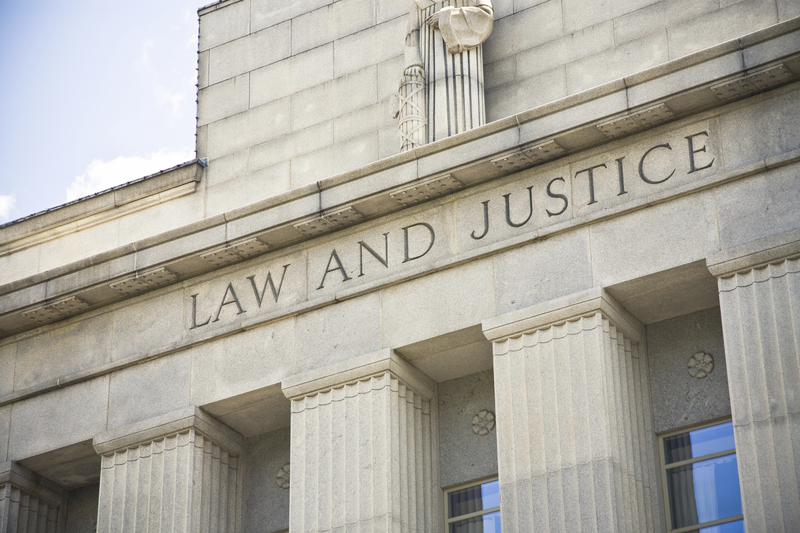 Any attorney who is familiar with the criminal appeals process knows that it is in fact a complicated process, and legal guidance is imperative to reach the desired outcome. Even when a convicted offender does obtain legal counsel in going forward with an appeal, it still doesn’t guarantee a good result. The appeals process is complex; even with a skilled criminal defense lawyer who has worked with countless defendants convicted of crimes in appealing a conviction or sentence, the odds of winning are low. It is rare that a panel of judges will come to a different conclusion than a lower court does, but it does happen on occasion. Mistakes do happen in the legal system, whether by prosecutors, police, judges, or even a jury. Appeals courts basically review (and closely scrutinize) the entire case in an effort to determine if errors were possibly made, the defendant’s legal rights violated in some way, etc. If you find yourself in a situation where you have been wrongfully convicted or unfairly sentenced, there are options. It is not the end of the road. Consult with a Michigan criminal appeals attorney who is highly experienced in post-conviction motions and appeals, and who will fight aggressively on your behalf.